Batelco, the Kingdom’s leading communications services provider, said there will be an internet outage of about half an hour in each location owing to data network enhancement across its network starting from September 16. 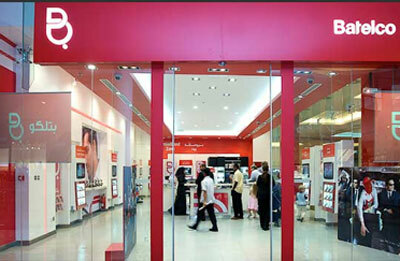 The upgrade comes as part of Batelco's ongoing strategy to enhance its services and keep them on par with the highest international standards, said a statement from the company. Batelco’s data network will undergo a major enhancement, starting from September 16 and will continue for a period of two months to cover all areas of Bahrain, the statement added. The upgrade is aimed to specifically enhance Batelco’s data services such as narrow-band MPLS, Broadband, ISDN and Mobile data.